I think that it’s great that your class is doing this. I love the way that you are teaching them the “a” sound. I remember when I did this in elementary school, it is truly amazing. I hope you have a great rest of the year. What an exciting project! 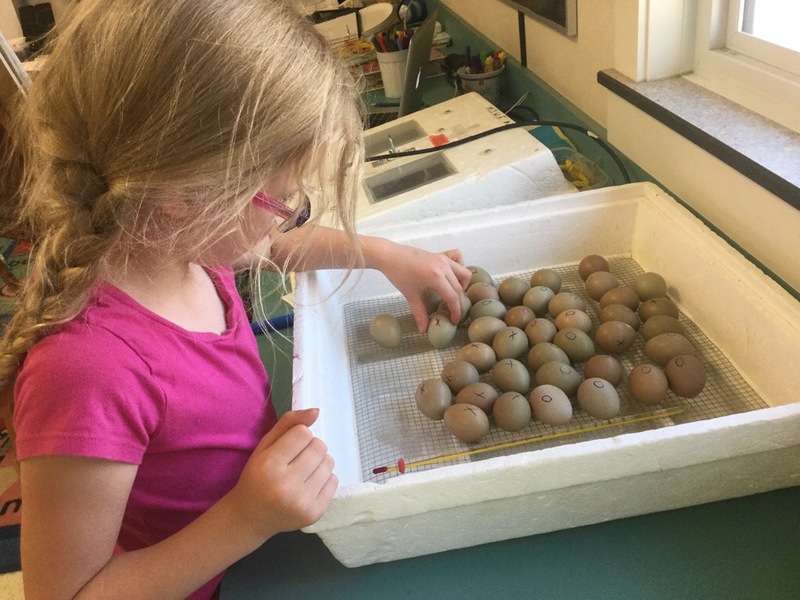 Good luck to your class with your pheasant eggs.